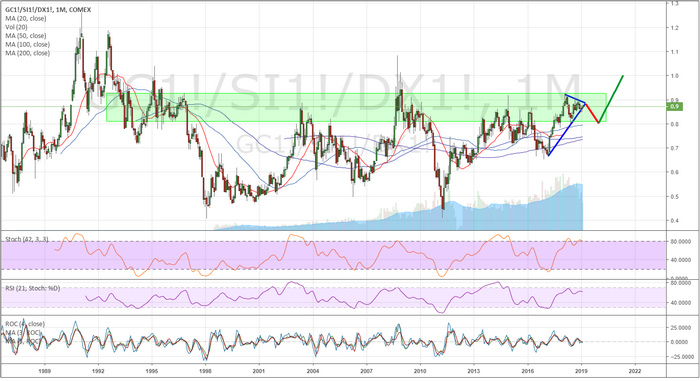 Gold and Silver Prepare For A Momentum Rally – Technical Traders Ltd.
We believe the downside rotation in the US stock market will be the result of renewed calm from expectations that the global economy may begin a recovery process as the US/China trade issues and other geopolitical issues seem to become more resolved. We believe the recent upside move in the US stock markets were a flight to safety for many foreign investors fearing that US/China trade issues would result in very harsh outcomes near March 1. If the trade issues appear to be close to a resolution, this flight to safety trade may wane a bit over the next 10~20+ days as emerging markets may see a dramatic upside bounce in valuations. 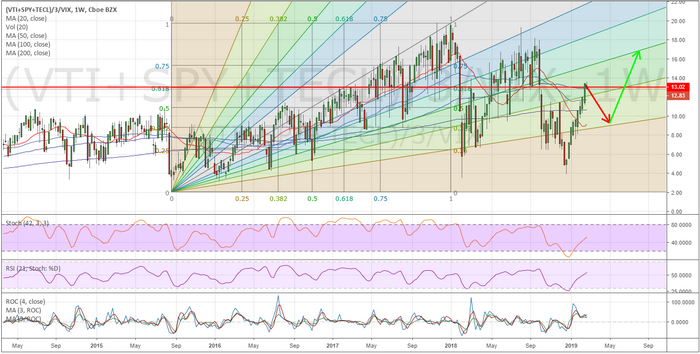 Our researchers believe the timing of this move is right for a short term swing trade. Be prepared for rotation in nearly all the global markets and be prepared for emerging markets to see an upside price rally as a result of positive news from the US and China over the next 2+ weeks. Are you ready for these moves? Do you value the research we share with you and the insight we provide? Please take a minute to visit www.TheTechnicalTraders.com to learn how we can help you find and execute better trades. Support our work – become a member. We dedicate our efforts to providing you with more detailed and intuitive market research available anywhere else. Isn’t it time you invested in a team that can really help you make 2019 a great success? Just look at our most recent trades this month! JOIN OUR GROUP OF TRADERS TODAY AND PROFIT!